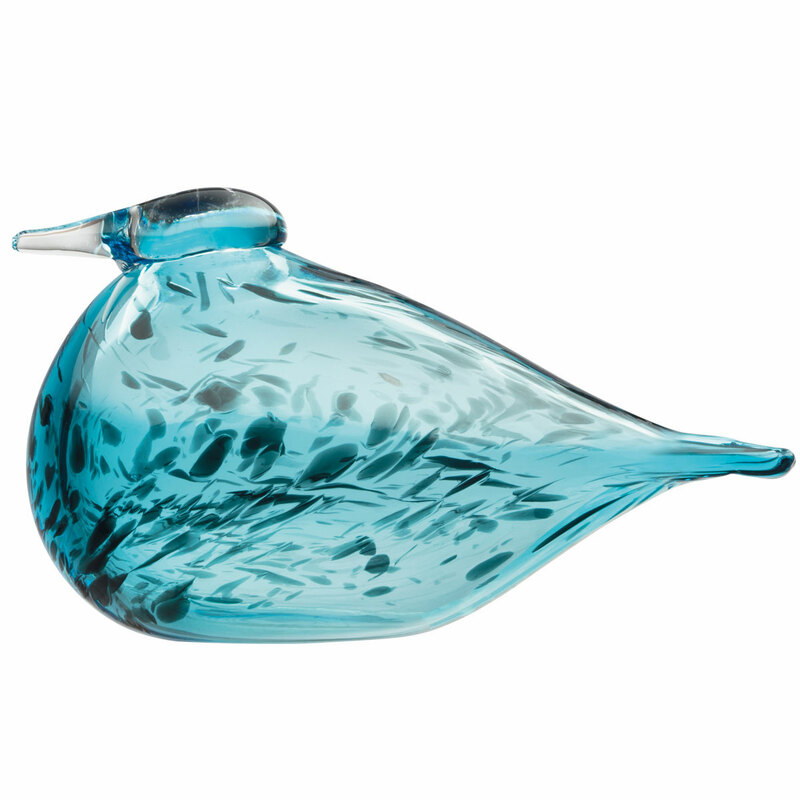 More about iittala Toikka Mother Blue Bird The iittala Toikka Mother Blue bird features a unique design across her body, showcasing the artful intricacy of glassblowing. As the light hits her differently, different shades of blue will shine off her body, making the Mother Blue a beautiful addition to your collection. Additionally, every mother needs her baby, so make sure to collect the Baby Blue, as well!